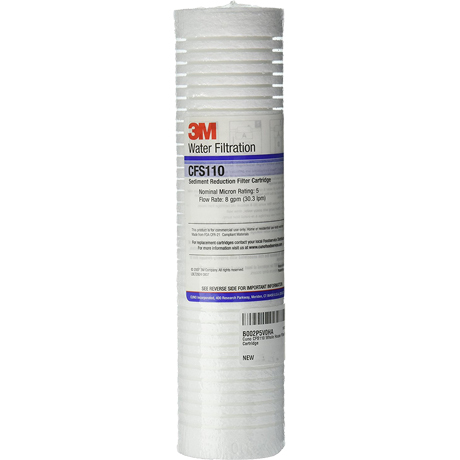 3M CFS110 Replacement Water Filter Cartridge - Only $8.68! 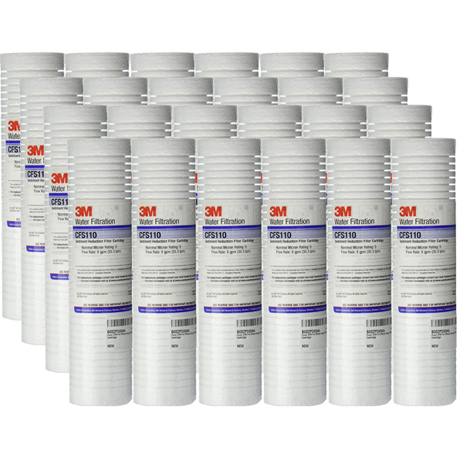 The genuine OEM 3M CFS110 CUNO Legacy Drop-In Style Replacement Cartridge that reduces fine sediment for better tasting beverages and longer equipment life. CFS110 is a replacement for the CFS11, CFS01, CFSBCI-1, and other Water Filtration Systems.